The Buckeye Production Sale will be held in Wooster, Ohio, at the Wayne County Fairgrounds, TOMORROW – Saturday, June 16. The auction will begin at 11:00 a.m. (EDT) with milk cows, and the Rudy Hochstetler herd from Millersburg, Ohio will be featured. 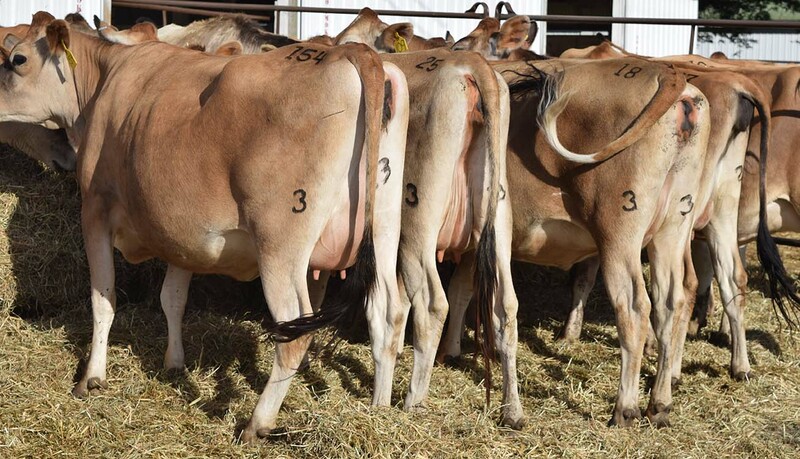 All ages of Registered Jerseys will be available for sale, milking and dry cows, springers and bred heifers, breeding aged heifers, young open heifers and baby calves. This sale will NOT be broadcast for live bidding, but any member of the sale staff will be willing to help you with your bidding if you are unable to attend the sale in person!